Federica Paiella, partner of the Firm, after having acquired multiyear experience at some of the major legal and tax firms, she joined Russo De Rosa Associati in 2010. She practices in providing tax assistance for commercial, industrial and financial companies. Her areas of specialisation are extraordinary transactions with particular emphasis on private equity transactions, preparation of expert corporate assessments and intangible assets and transfer pricing analyses. 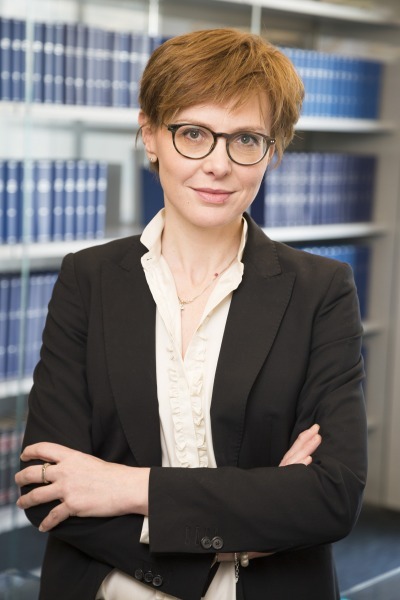 She assists with some of the Firm’s publications, coordinating the annual update of the “Extraordinary Transactions” manual published by Il Sole 24 Ore. She was the co-author of the monograph “Merger” published in January 2017 by the Il Sole 24 Ore publishing group. In 1997, she graduated in Economics and Commerce in the area of Corporate Legislation at the Ca’ Foscari University of Venice. She has been registered at the Association of Chartered Accountants and the Association of Statutory Auditors since 2004.